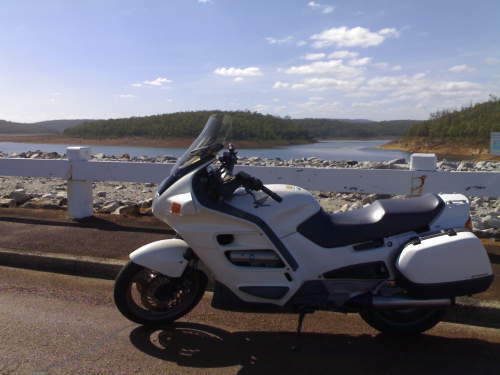 This Used HONDA ST1100 motorbike for sale Honda ST1100P with Dual Seat Setup inc Pillion Pegs. Single Seat also Available at no cost. Great Touring Bike.